"Rain, Sleet Or Snow We Always Go" B.C. 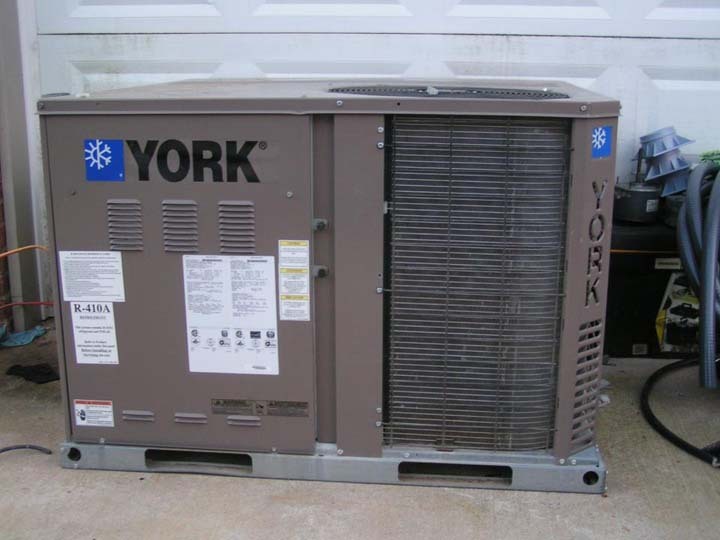 HVAC Service, in Goodlettsville, TN, is the area's leading heating and cooling specialist serving Goodlettsville, Hendersonville, Sumner County and surrounding areas. 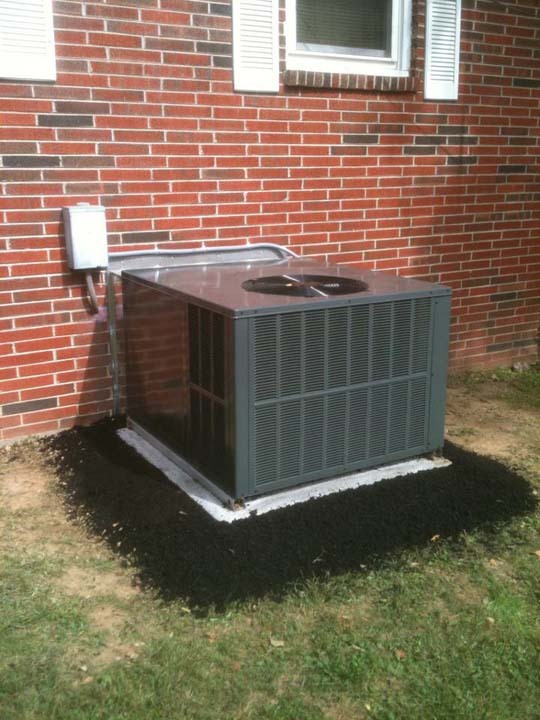 We specialize in heating and cooling, maintenance, service on all major brands, air duct cleaning and more. 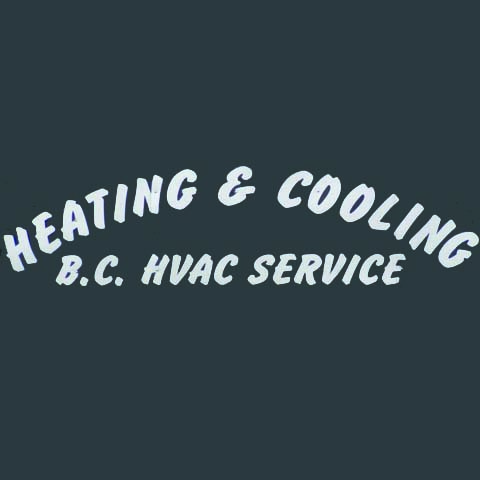 For all your heating and cooling needs, contact B.C. 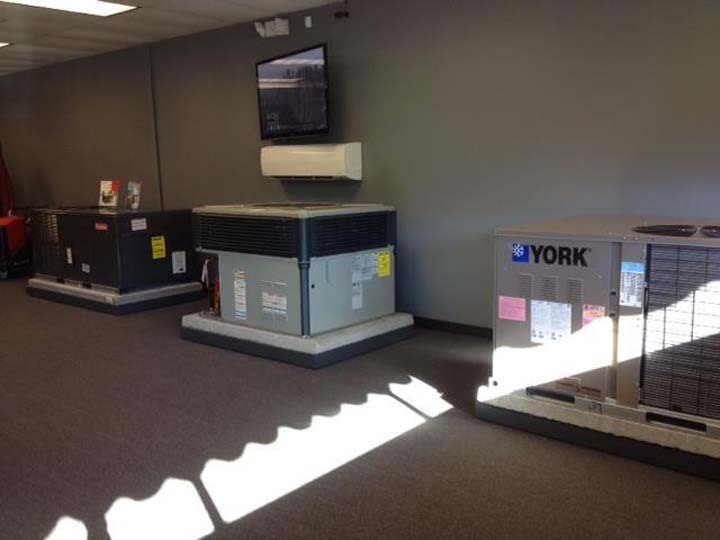 HVAC Service in Goodlettsville. 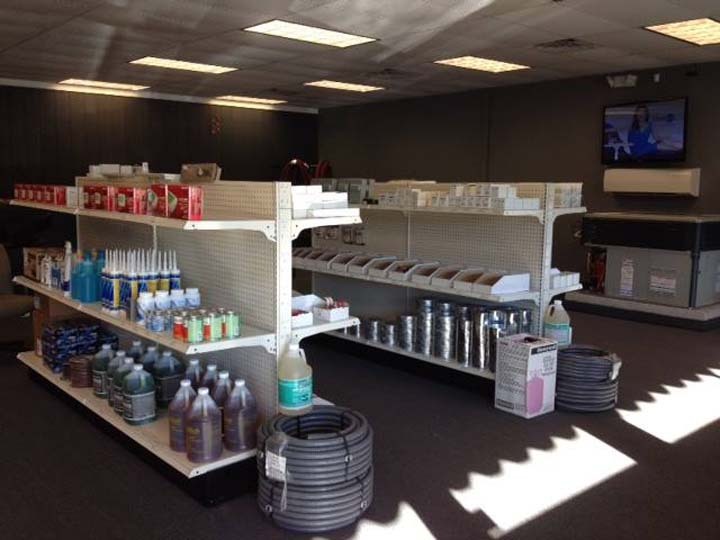 28 Testimonials and 5 ratings.